Through your Puentes program, you will gain valuable, professional experience in your internship with meaningful work and close guidance. 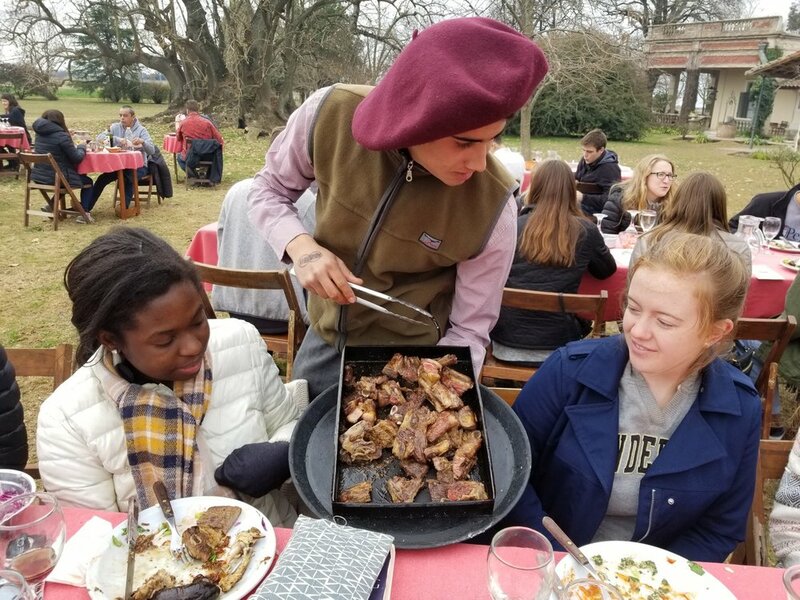 Outside of the office, your internship experience will be complemented by professional development events, engaging cultural activities, and constant support before, during, and after the Puentes adventure. 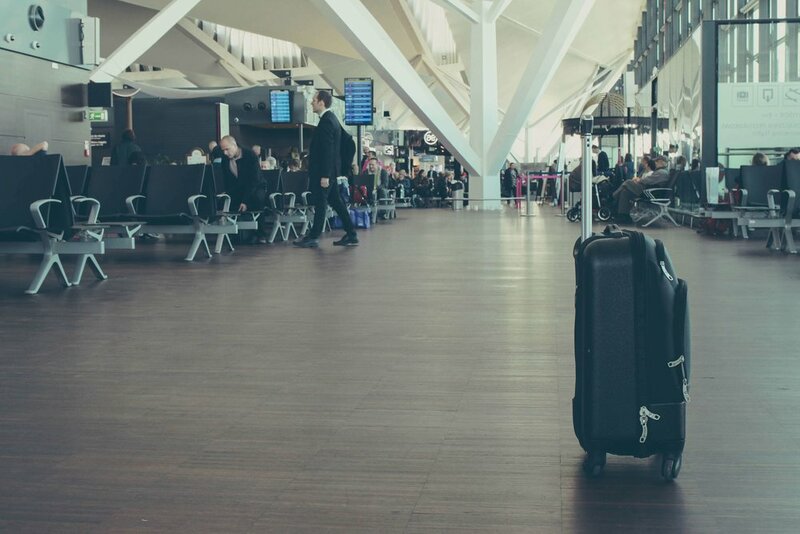 Upon your arrival to Buenos Aires, you will be welcomed at the airport by Puentes staff and transported to your new home in a group transfer. You will participate in a Welcome Orientation with the Puentes staff to tell you all about Argentina and the Puentes program. You will be provided with a Welcome Packet, including a local public transportation card and local cell phone SIM card. During your first days in Argentina, you also go on a city tour to see the stunning sights of your new home city. The core component of the Puentes experience is an engaging internship at a high-performing nonprofit or business, in which you undertake meaningful work with close supervision. Throughout the internship, you have regular check in meetings with your internship supervisor in order to review recent and upcoming work. Additionally, you, the Puentes staff, and your internship supervisor have an initial meeting and a mid-internship site visit meeting to provide a space to review your project work plan and communicate learnings, challenges, successes, and goals. At the end of the internship, you and your internship supervisor have a closing meeting to reflect on your internship experience. 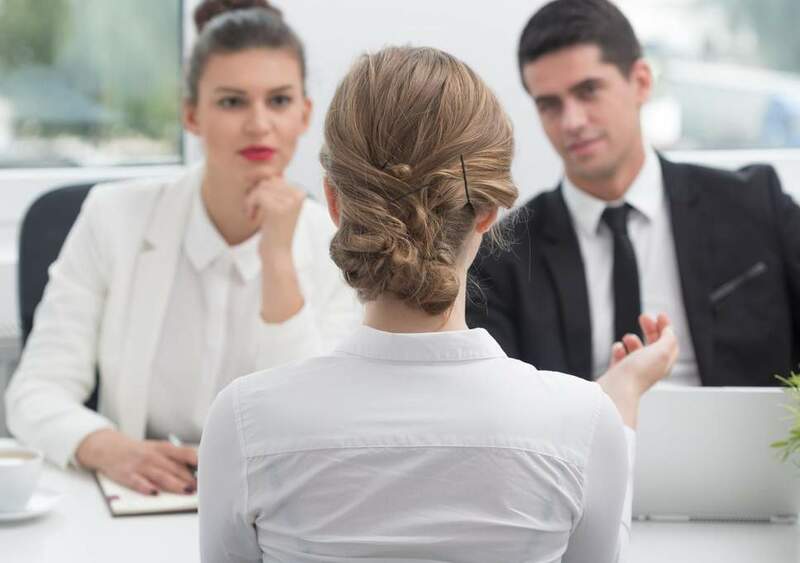 During the course of your internship, you have one-on-one professional development sessions with Puentes staff to refine your professional resume and to sharpen your professional interviewing skills. Additionally, each June and July Puentes hosts exclusive “Puentes Presenta” talks with local leaders in their fields. Through these seminar style meetings, you will learn from the professional experiences of the heads of nonprofits, government agencies, and businesses, and you will have the chance to ask questions and network. Argentina is a beautiful country, full of countless cultural and social activities. The cultural offerings are an integral backdrop to your Puentes experience. 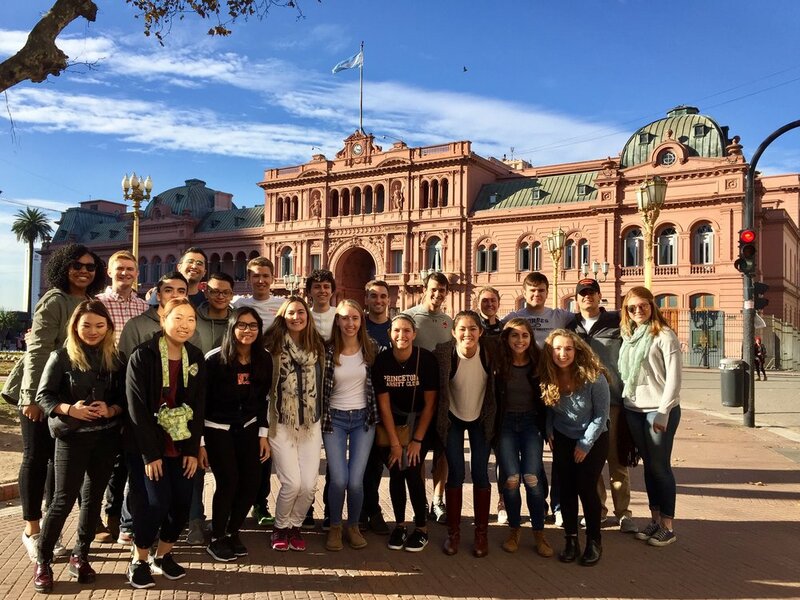 As part of your program, you learn to dance the tango in a lesson, explore the stunning sights on a city tour, and enjoy a day trip to an “estancia” (Argentine ranch). 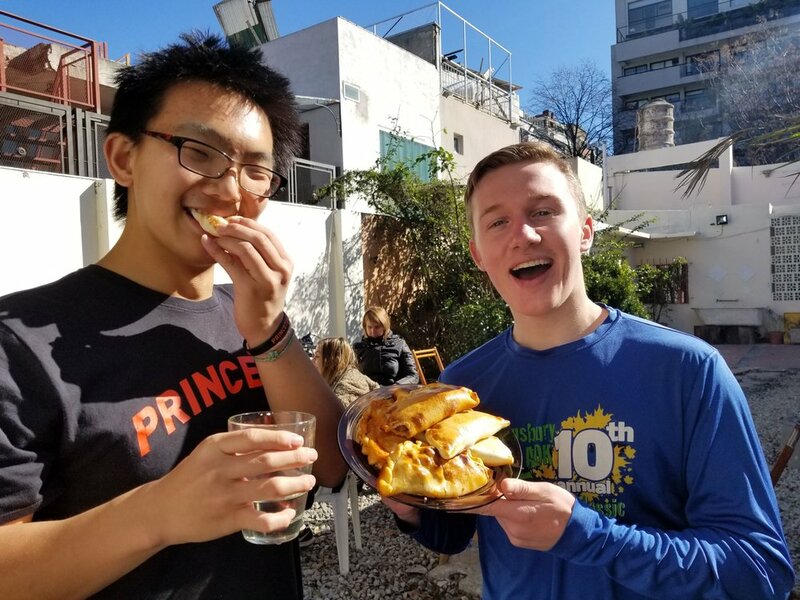 You have the option of beginning your adventure in Buenos Aires with one to two weeks of intensive Spanish classes that will jumpstart your integration into your new home country. If you choose to do the Spanish Jumpstart, you will take a placement test on the Monday after your arrival and will be placed in a class according to your Spanish level. Spanish Jumpstart has a cost of US$275 per week. If you opt to do Spanish Jumpstart, please plan your internship dates and flights accordingly. We arrange your housing so that you will be settled into comfortable, pre-screened, and well-located accommodations during your time in Buenos Aires. All Puentes housing includes bedding, towels, weekly cleaning, and Wi-Fi access. To help you select the best housing option for you, we have created a Housing Guide. The Puentes team is available 24 hours a day, 7 days a week on the ground, in person. You also have regular, scheduled contact in person with the Puentes staff through the orientation, internship site visits, professional development sessions, and cultural programming. We are here for any general inquiries that you have, as well as for any emergencies.